Why to Join Netball Team? All kinds of sports are good for the physical and mental health of the human beings. Sports help individuals to stay in shape and contributes to keeping the mind fresh and positive to deal with the difficult conditions. 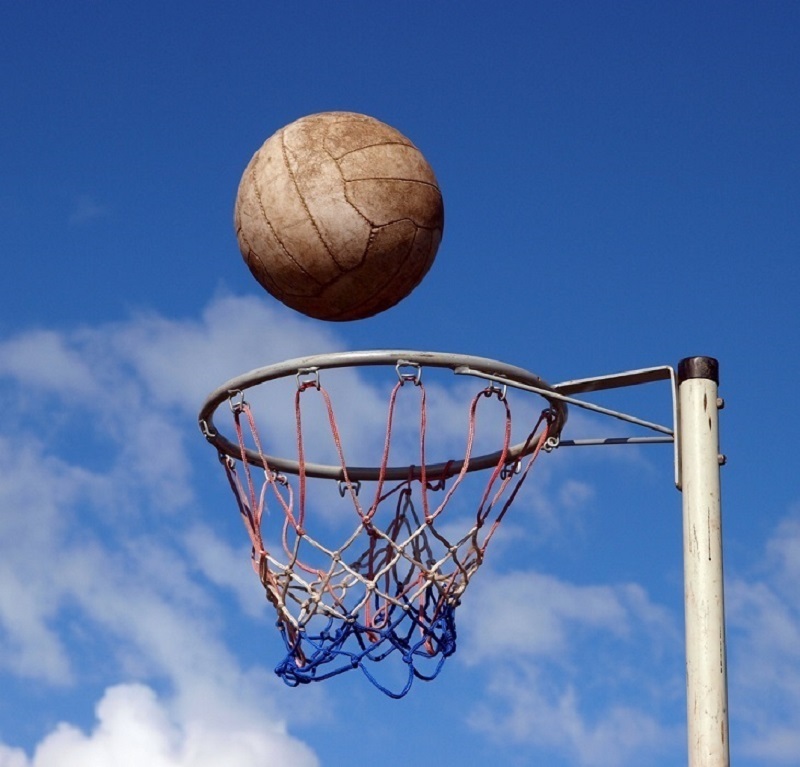 Although there are various kinds of games to choose, joining a netball team could be a good option for having fun. 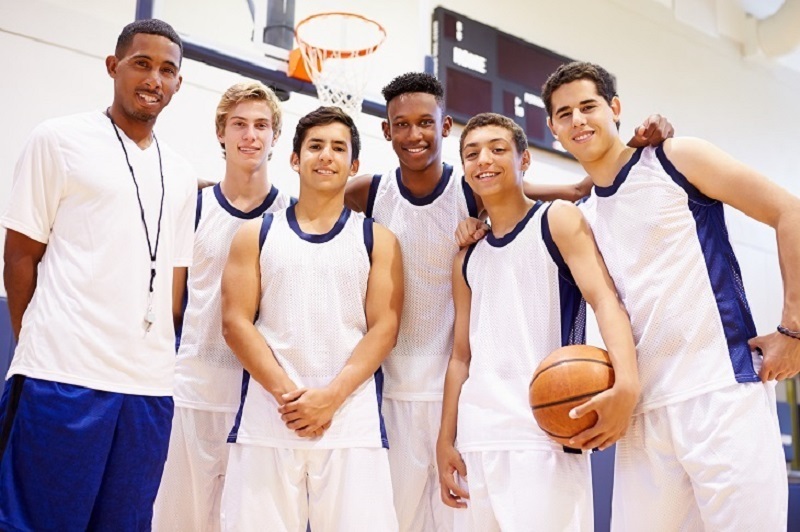 Basketball is quite a popular game to play, but it is fun only when professionals play it. In addition, the game requires stamina, detailed knowledge of the game and long time for its completion. But basketball lovers can switch to Join netball and enjoy the feel of basketball. Being a version of basketball, netball Team is a shorter format of it and doesn’t require one to be a professional player to take part in it. In addition, it can be played by everyone, including those who don’t practice it every day. There are many types of games that are only played in outdoor conditions, which mean they could only be played when outdoor weather conditions are supportive. On the other side, netball is a flexible game which can be played both- indoor and outdoor. To make the game more interesting and fast, nets are installed around all the corners of netball courts which do not allow the ball to go far and the game can be started without wasting time. Although it’s a short and fast game, it offers all the physical and mental benefits that other games offer. Like other sports, a player of netball is needed to be physically fit and work on team strategies to win the game. In addition, the game demands team work. While playing the game, they also come to know that how other people think and they get the opportunity to meet new people and learn about the society. The game has benefits for all kind of players, especially women. A recent report on the game by the Women’s Sports Foundation showed that women who play the game at regular basis are physically active. In addition, these women were found at reduced risk of diabetes, obesity, low self-esteem and depression. Like many other indoor and outdoor games, the netball sport makes players learn the importance of co-ordination. They learn how to work in a team and how to work silently even without letting the opposition know about their plans. They also develop various kinds of special skills, including hand-to-eye coordination. In addition, they become flexible and active in their real life. These are some of the benefits of playing Join netball which suggest that it is an exciting game to play and have fun with friends. In addition, it also makes people develop new skills that they could apply in their real life and stay positive even during the negative situations.